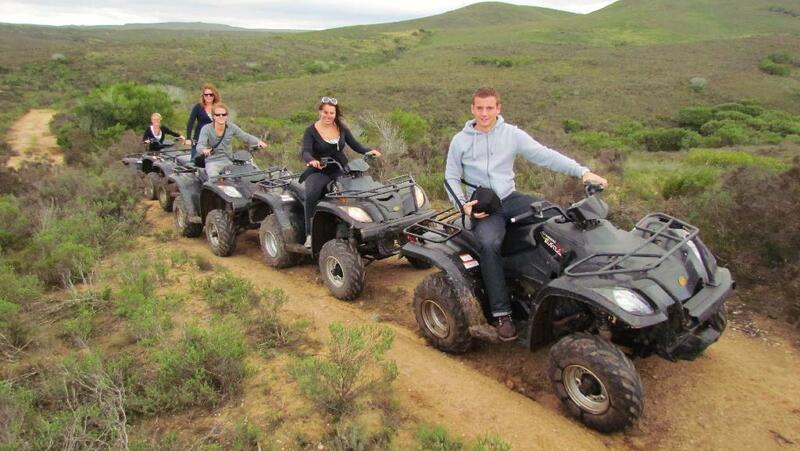 Tours traverse through beautiful fynbos valleys and usually last between 1.5 – 2 hours. Automatic quad bikes are used, making the safari very accessible for novices. Don’t miss this fun and exhilarating experience. 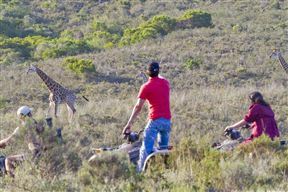 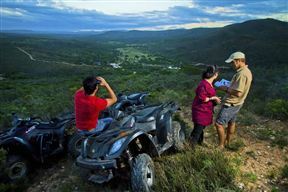 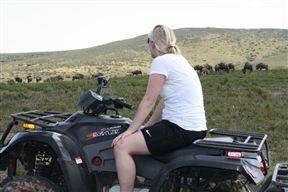 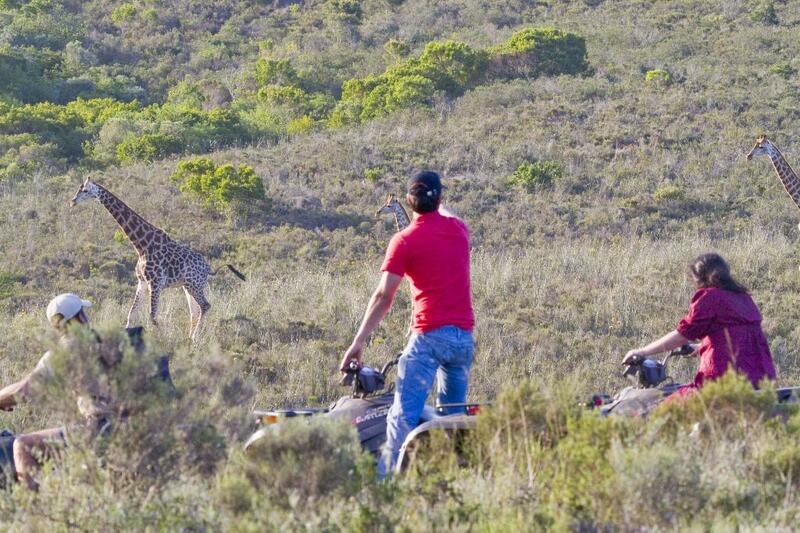 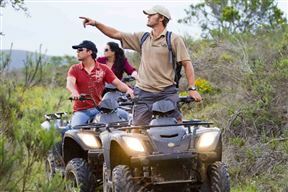 Nyaru Quad Bike Safari is 11.8km from the centre of Hartenbos , the nearest airport 39.5km (George Airport).